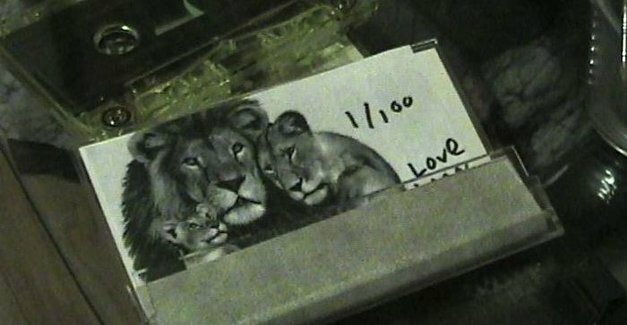 Love Lion’s Emily Elhaj | Music | Tapes ’n’ Tapes | The A.V. Club Chicago. Vol. 7 of the ongoing series, and is it going!